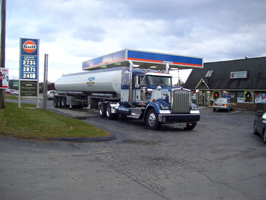 We provide specialized service and delivery to retail fueling stations as well as construction and trucking companies, home heating retailers, municipalities, hospitals, and various other commerical and industrial businesses. We value our customers' business and exceed expectations. If you use fuel or sell fuel in your business, we will deliver! 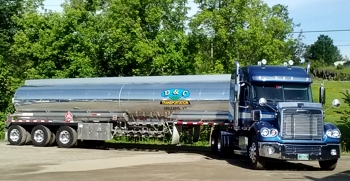 D & C Transportation’s fleet specializes in safe, professional, and dependable fuel deliveries in Vermont with a minimum of 5500 gallons. For more information on D&C Transportation Delivery services, please contact us.